Please note that there are two separate mill complexes in Cromford that were built by Sir Richard Arkwright. We are in the old, stone built Cromford Mills on Mill Road and not the newer, brick built 'Masson Mills', which is very close by, on Derby Road. There is some free parking on the road outside the mill and the 2 car parks immediately adjacent to the mill, operated by the Arkwright Society, are free for 30 minutes. 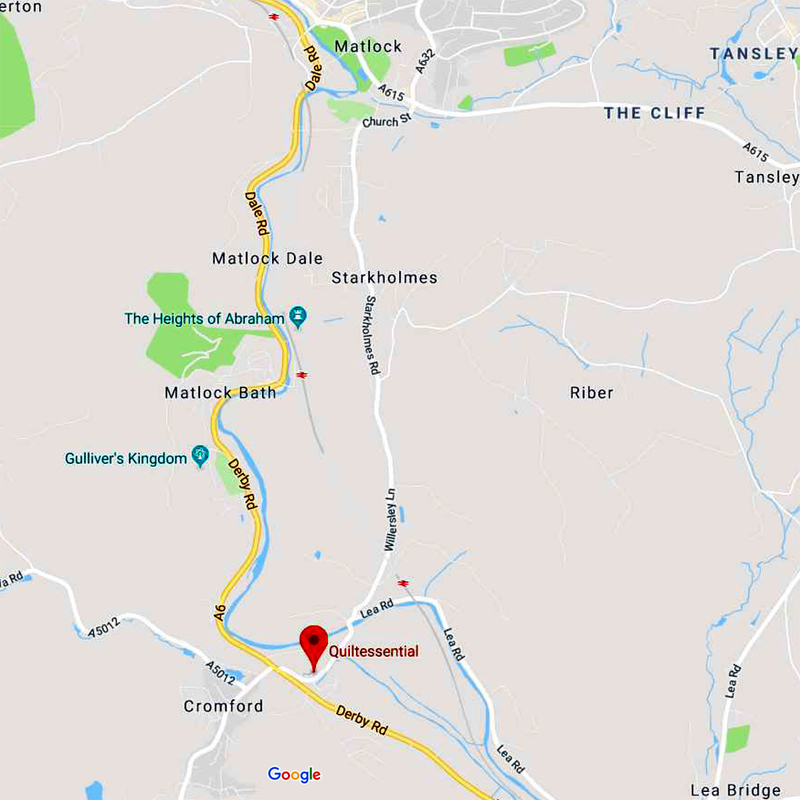 However, if you are going to be at the mill longer than 30 minutes, the parking charges on Cromford Meadows car park (Matlock Rugby Club) or the nearby, Council operated car park, both located a little further along Mill Road are more reasonably priced. Right is a 3D illustration of the mill complex showing other facilities on the site and is included with permission from the Arkwright Society. Click on it for a larger, printable PDF version to help you plan your visit. The Council operated car park is the 'P' on the right hand side. Cromford Meadows car park is just off the drawing, about 50m further along Mill Road.